Technology has transformed the face of modern business, and thanks to the internet, it’s easier and faster to share data than ever before. However, sending your sensitive information out into the ether comes with a certain amount of risk, especially now cyber attacks are happening so frequently. Cyber resilience is essential for any business, and it makes sense to minimize the likelihood of a breach happening in the first place. 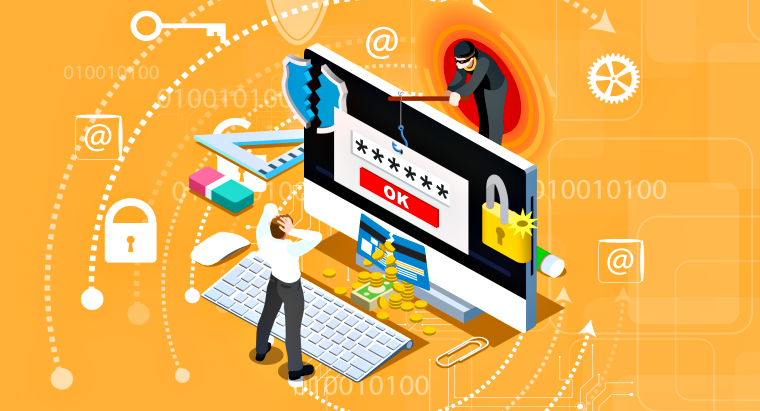 Unfortunately, no company is ever entirely protected from hackers, so what should you do if the worst has already happened? Here are five steps to take in the wake of a cyber attack. It’s tempting to shut down after a data breach, but it’s important to be proactive to minimize the damage. Make sure you’re communicating properly with your staff, tech specialists, and clients, and be open and sincere about what happened. Provide details if you think they are necessary, and explain how each party will be impacted by what happened. Be sure to take responsibility, even if the attack was the fault of your IT provider rather than your company. To understand why a cyber attack happened, you may need to call in an engineer who can analyze your computer’s forensics and traffics to find the root of the problem. This process might include data capture, network recording, search and inspection and reporting. At the end of the process, your network vulnerabilities will be investigated and reviewed to prevent future attacks. 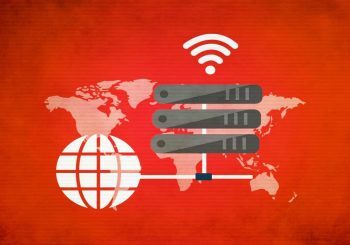 Rather than relying on firewalls, your business should look to create a multi-layered security model that will limit the pathways for malware and make it difficult for hackers to obtain sensitive data. This step is essential now that cyber attacks are so rife. It’s advisable at this point to bring in an unbiased third-party IT professional so you can discover exactly where your current provider let you down and what caused the data breach. By doing this, you will come to understand the specifics of what happened and prevent another attack happening in the future. Due to the complexity of digital data, many businesses outsource to companies who have specialized knowledge in that field. For instance, after a cyber attack, you should try to reinstate all aspects of your IT. This means everything from securing your data to finding a company who can upgrade your storage capacity. For the latter, as an example, you need to ensure you hire the services of a trusted memory distributor such as those at www.offtek.co.uk. After a cyber attack, you will need to look into the elevation of all aspects of your company, no matter how small or unrelated they may seem. Recovering from a cyber attack is not a comfortable process, but it’s something almost all businesses will face. Even high-profile companies like Facebook, Twitter, and Gmail have dealt with severe security breaches, so no one is infallible. What matters most is how you respond to the incident, and that your clients know you’re taking all the right steps to prevent future attacks.